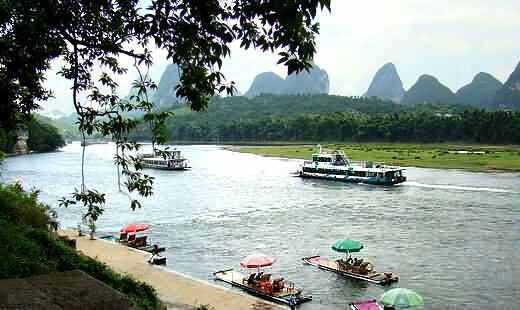 Li River cruise, opening your eyes for endless stretch of Karst mountains and crystal-clear river. 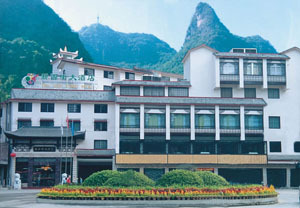 Free-time activitity in Yangshuo with West Street or idyllic countryside scenery next to you. 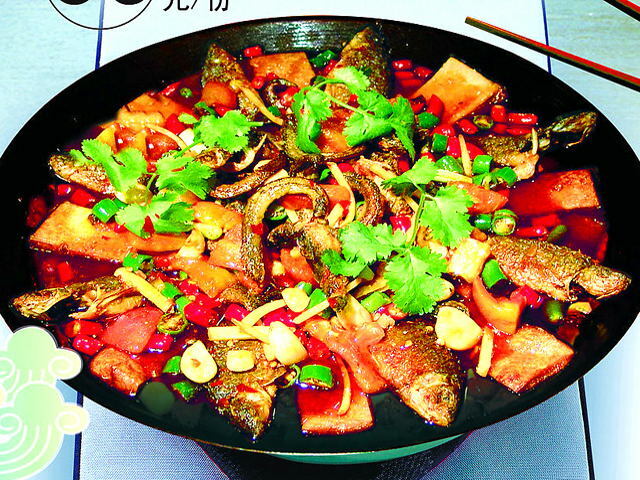 Impression Liu Sanjie Show for you to enjoy tender night and touching singing and dancing of the locals. Today's Activities The guide would fetch you from your hotel and drive to the Dock in some 40 minute. From the dock let’s depart for the awesome Li River Cruise. 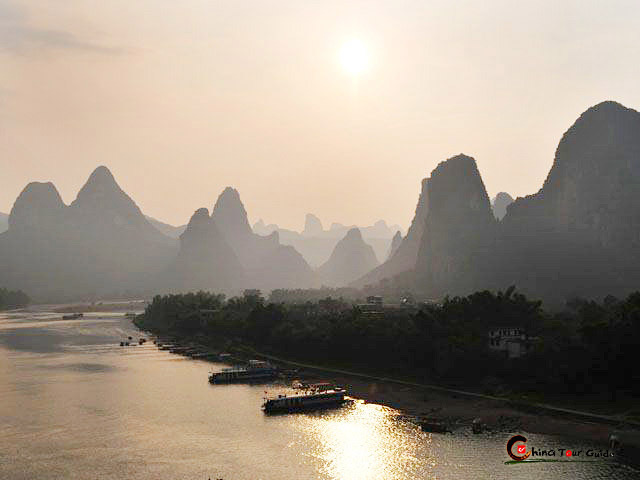 Guilin landscape will unfold itself, during the cruise (3.5-4 hours), like a scroll of Chinese ink painting as Li River extends endlessly far. 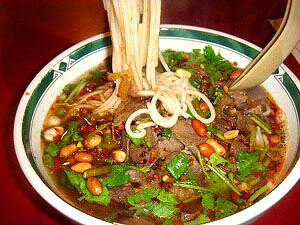 Meanwhile, you’ll enjoy a delicious local lunch. 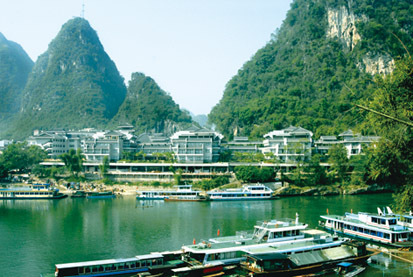 About 1:00 P.M. the cruise ship sets you in Yangshuo. 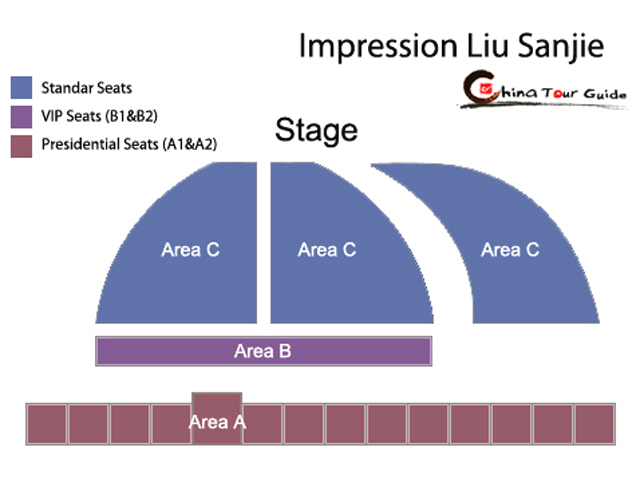 Before the pick-up time (your guide will inform you in advance) for Impression Liu Sanjie Show, the time is at your disposal. 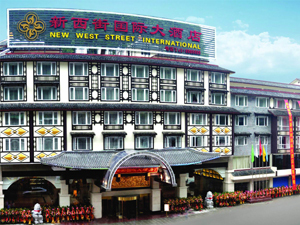 You can roam around West Street, a lovely pedestrian street lit up with Inexpensive featured handicrafts, snacks and romantic Western bars, or rent a bicycle to explore more beautiful rural scenery in Yangshuo. Enjoy your free time! 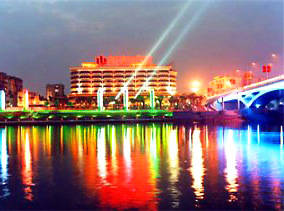 At 18: 40, you’ll meet your guide in front of Regency Holiday Hotel (situated at the entrance of West Street) and then leave for Shanshui Theater where the Impression Liu Sanjie Show is held within 10 minutes driving. The wonderful open-air show will give you a 1-hour full entertainment on the local folklore and love story of Liu Sanjie, the well-worship fairy of singing. 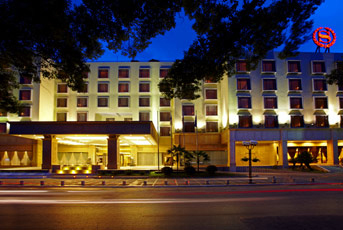 After the show, you’ll be transferred to your hotel also by car. 1 person $353 Book it! $289 Book it! 2 persons $258 Book it! $211 Book it! 3 persons $217 Book it! $174 Book it! 4-5 persons $197 Book it! $154 Book it! 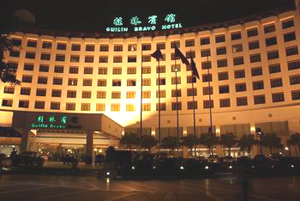 We’re just fresh from the tour in Guilin. It was great, we must say. The tour guide of the Longsheng section, Helen Liao, surely helped a lot all through our tour. Her fab remark on the rice terraces and the minority custom made the tour far more than simply hiking and sightseeing. We appreciated her service so much. 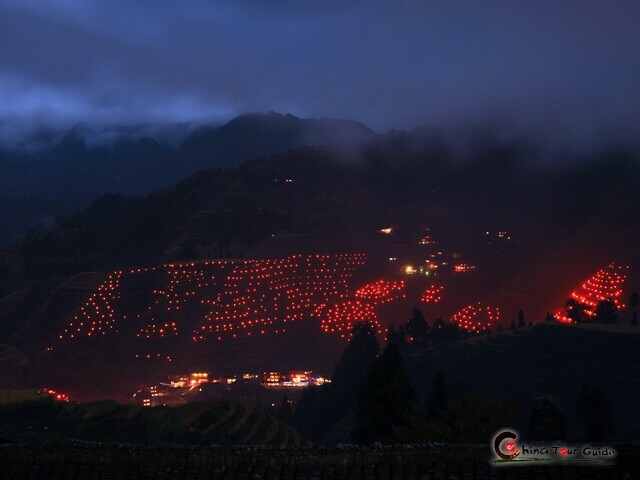 One more thing: the Impression Liu Sanjie show in Yangshuo was so amazing. We had fun every minute of it. We will not forget the sights and sounds. Thank you for being so considerate with our travel all the way too.